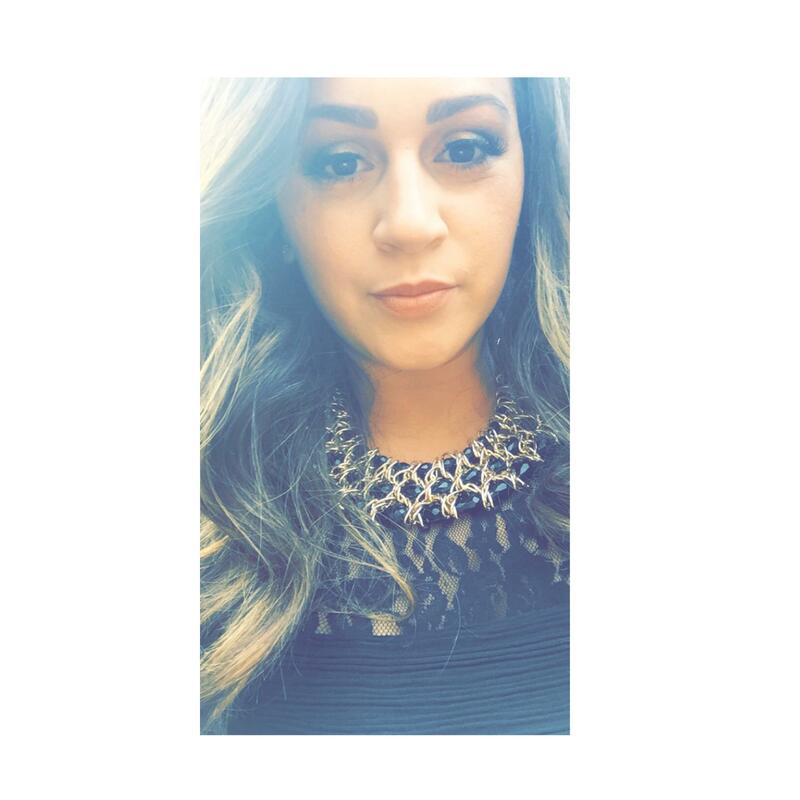 Love beauty product? Love beauty products ON SALE even more? Clients wait all year long for Bluemercury’s annual Holiday Shopping Party. During this once a year event, shoppers can receive up to 20% off all items in store, including high-end cosmetic, skincare and home brands rarely seen discounted such as La Mer, Revive, Oribe, Chanel, and Jo Malone. Throughout the THIRTEEN N.J. locations, the promotions are taking place on the below dates. FOR ONE-DAY ONLY. Enjoy treats & cocktails while completing your holiday shopping. 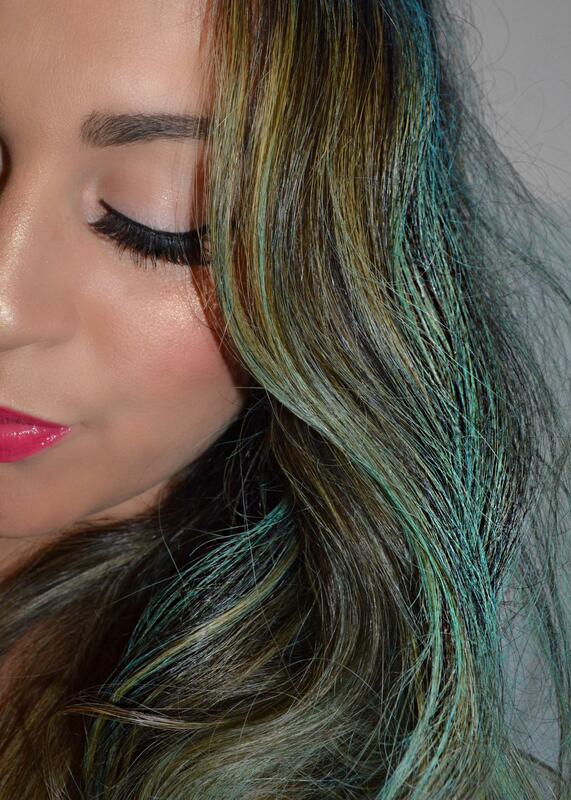 Clients who spend $175 receive a deluxe gift bag. Bluemercury is also offering holiday sets from proprietary cosmetic and skincare lines, Lune+Aster and m-61. See below for more information on those products plus new launches. 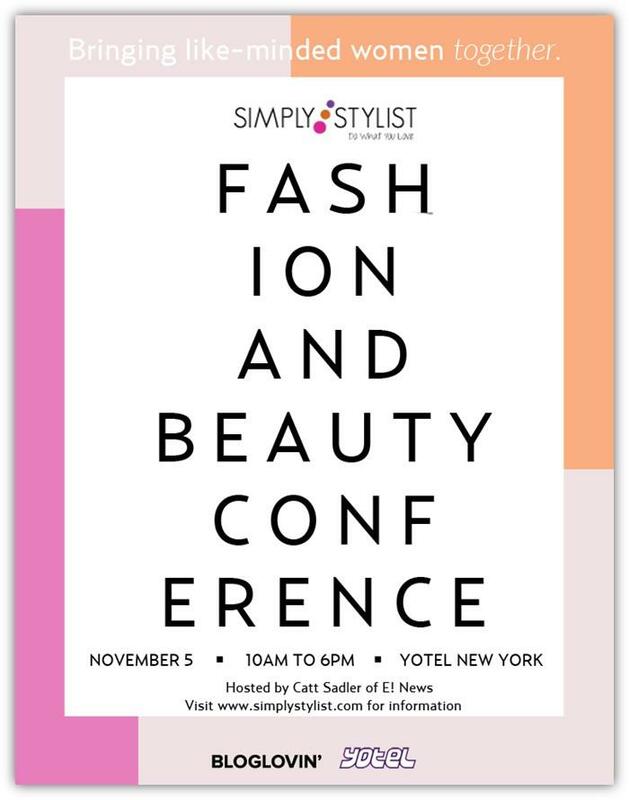 Simply Stylist is back in NYC for another inspiring beauty and fashion conference that connects career-minded beauty, fashion and tech lovers with beauty professionals. Click HERE to check out the speakers + HERE to purchase a ticket. ME time! – Sounds simply enough right?? Wrong. Most of us, especially parents, don’t take enough time out during the week to do something for ourselves. The daily grind can really wear us down so make sure to schedule that massage, head to Starbucks to have a coffee and read your favorite book or hire a sitter for a fun date night. Stay hydrated with water – Staying hydrated with water is key to maintaining good health. Being dehydrated affects your skin, your kidneys and causes you to feel down and tired. Drinking water safety detoxes your body and gives you natural energy which is so important when constantly on the go. 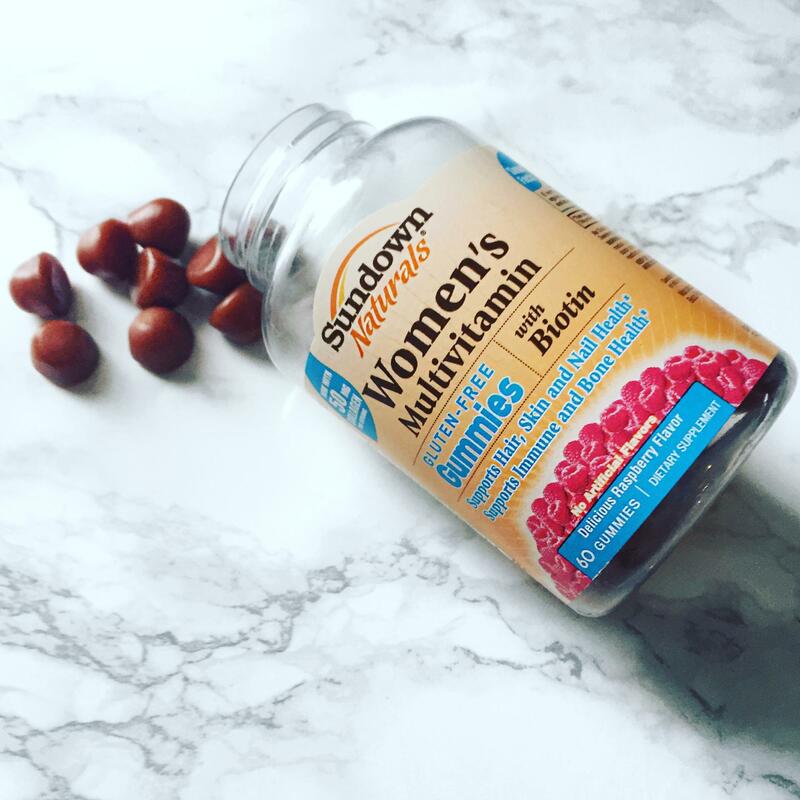 Taking vitamins daily – When I stopped breastfeeding I also stopped taking my prenatal vitamins and I instantly noticed a change. I knew I had to incorporate a multivitamin back into my daily routine. 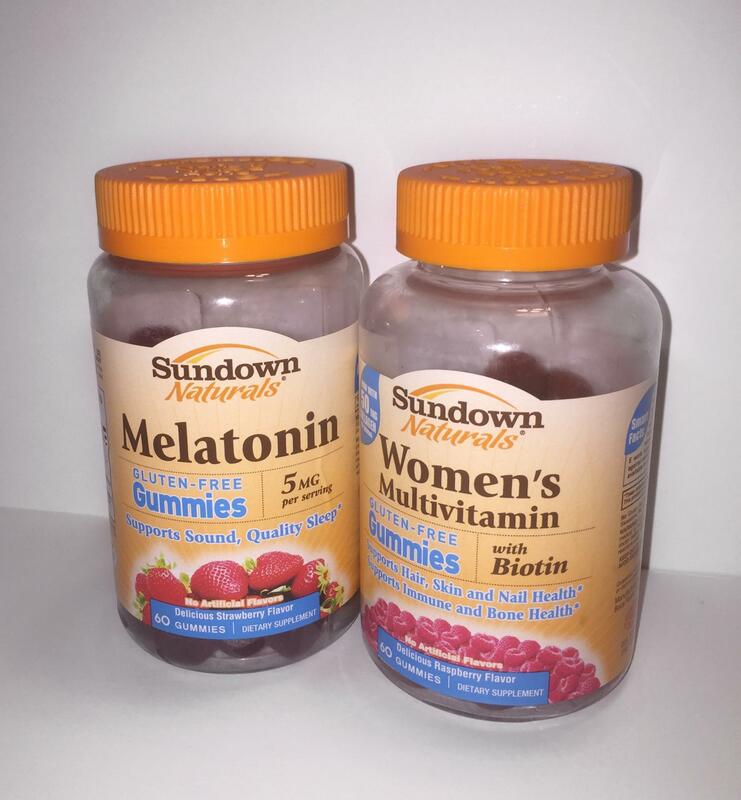 While picking up a few things at Walmart, I ended up discovering Sundown Naturals® Adult Gummies Vitamins. Sundown Naturals® are free of gluten, dairy and artificial flavors◊. 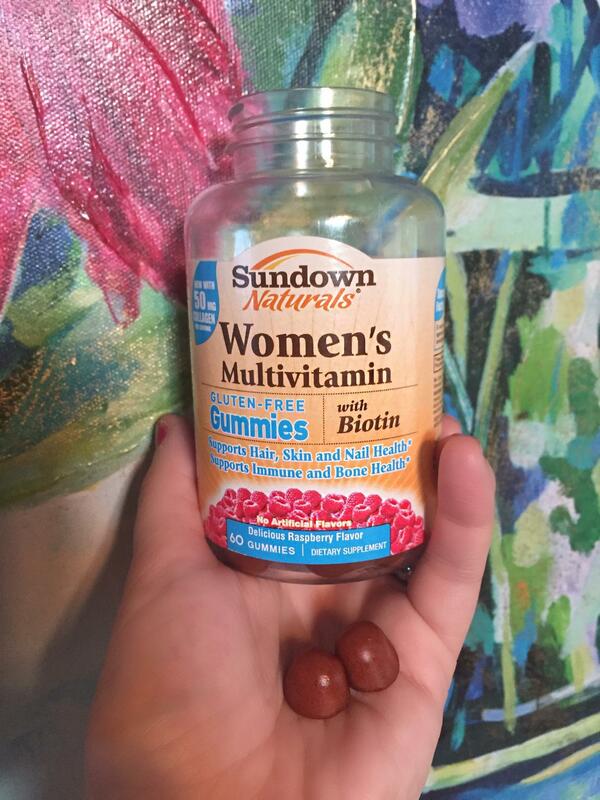 I started taking the Women’s Multivitamin with Biotin. These gummies are filled with essential vitamins and minerals and support healthy hair, skin and nails. 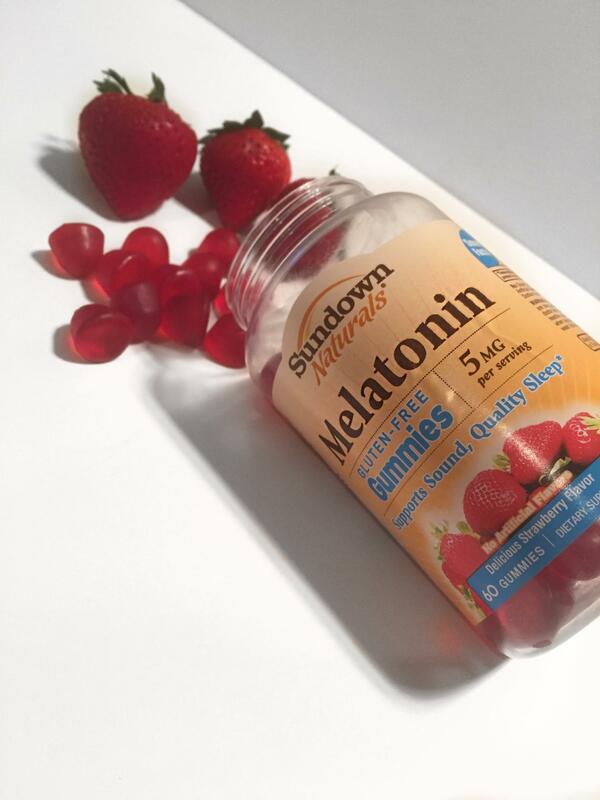 I also purchased the Melatonin Gummies which help support sound and quality sleep. Sundown Naturals® Adult Gummies have a really good taste to them and don’t have that weird aftertaste, after having these I can never go back to the traditional type of vitamins. If you’re interested in trying these gummies for yourself then enter the Goodness Giveaway Sweepstakes today! Head into Walmart and purchase at least 1 Sundown Naturals® vitamin product for a chance to win weekly prize packages and a grand prize! Every week, one winner will be selected to choose from 1 of 4 prize packs – Yogi Pack, Fitness Pack, Foodie Pack, or a $100 Walmart Gift Card. Simply upload a picture of your receipt here and you are entered for a chance to win some incredible prizes now through 11/1! Relaxation & Rest – Stress can literally wreak havoc on your life! Remember to breathe and step outside for 5 minutes if you need to. Also try to maximize your sleep every night. The better nights rest you get the more refreshed and productive you will be the next day. Exercise – If you’re anything like me, the thought of working out makes you a little sad on the inside. It’s so hard for me to really get into a good routine BUT once I do (and once you start to) you feel so good about yourself. Exercise controls your weight, improves your mood, boosts energy and all around keeps your mind and body healthier. Remember that you don’t need to spend hours upon hours at the gym to achieve this. If all you have is 15 minutes, head outside and take a brisk stroll around your neighborhood. Something as simple and easy as that promotes better health. October is Breast Cancer Awareness month so we should all be thinking PINK! Here’s some items that when you purchase them this month, will help support the cause. 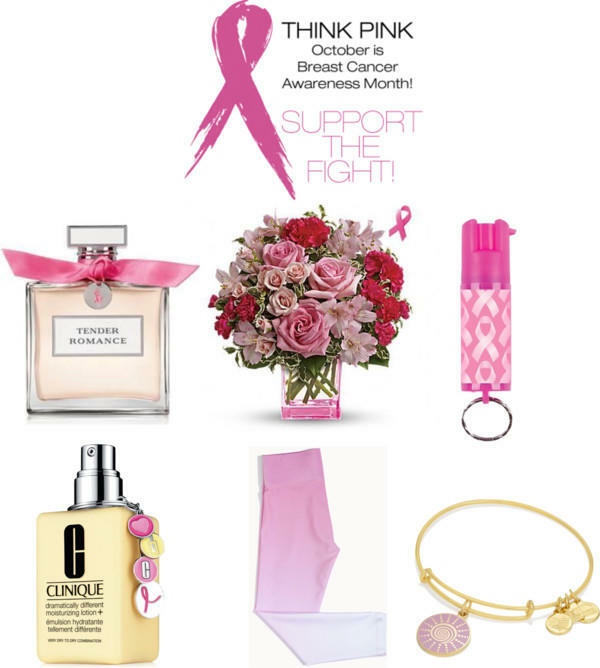 Ralph Lauren Tender Romance ($96) – To support Breast Cancer Awareness Month, Ralph Lauren Fragrances is proud to anniversary its Pink Pony campaign with the sales of best-selling TENDER ROMANCE. Packaged with a signature pink ribbon to herald the cause, 100% of profits from every bottle sold will be donated to Ralph Lauren’s Pink Pony Fund, a worldwide initiative to fight against Breast Cancer, which supports programs for screening, early diagnosis, treatment, research and patient navigation. Teleflora’s Pink Grace Bouquet ($55+) – Celebrate a fabulous woman in your life with a beautiful mixed bouquet featuring pink roses and arranged in a perky pink cube. She’ll be thrilled with this charmingly feminine gift – and touched by your thoughtfulness because it is also a gift for others! Send this featured bouquet and Teleflora will donate 15% of the purchase price to support the vital work of the Breast Cancer Research Foundation®. Clinique Moisturizing Lotion+ ($38) – This set features a limited-edition jumbo size Dramatically Different Moisturizing Lotion+ paired with a pink BCA key ring. $10 from each sale goes to the Breast Cancer Research Foundation, dedicated to finding a cure in our lifetime. Carbon 38 Audrey Leggings ($98) – Pink is so much more than just a color when it comes to these ombre leggings. Exclusively designed and named in loving memory of a Carbon38 family member, $10 of the proceeds from each pair of leggings sold will be donated to the Breast Cancer Research Foundation, helping to find a cure. Alex + Ani Spiral Sun Charm Bangle ($38) – Change is constant. It is ongoing and rhythmic. The spiral reminds us to go with the flow and accept where life carries us. Feel the sun’s warmth, nourishing as it shines upon us, and receive its vital force. ALEX AND ANI will donate 20% of the purchase price* from each Spiral Sun Charm sold to the Breast Cancer Research Foundation.